Posted on December 9, 2015 at 10:18 am. 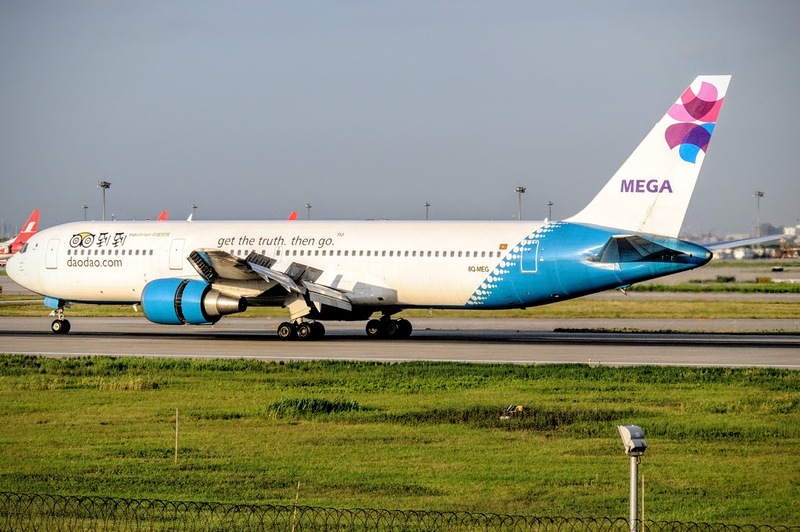 As part of the launch of the Malé (Maldives) – Kuala Lumpur (Malaysia) direct flights, MEGA Maldives is introducing some very special prices on its inaugural flight, starting from just USD 99 for a one-way ticket and packages starting at USD 250 for return flights. The inaugural flight takes place on Wednesday 2nd December at 0800 Malé time, arriving into Kuala Lumpur at 1510. The following prices will available to buy from the airline’s Malé office from 08.30 AM on Monday 23rd November for this week only. Only a limited quantity of these seats will be sold so interested passengers are advised to get there early. All of the above prices include luggage allowance and in-flight meal. Further details are available from our website, social media platforms and by phone on +960 3006672.